Local Government Engineering Services has 20 years experience in providing consulting engineering services to the urban development industry. Our civil team's use of modelling technologies allows clients to visualise their developments prior to committing to final designs. This allows clients to change virtual landscapes almost at will in order to develop the most suitable concepts at a block, road or entire development level. Port Macquarie Hastings Council - Central Road Emergency Services Development. Design of all civil infrastructure for a subdivision to accommodate the Port Macquarie fire station, ambulance and SES facility. 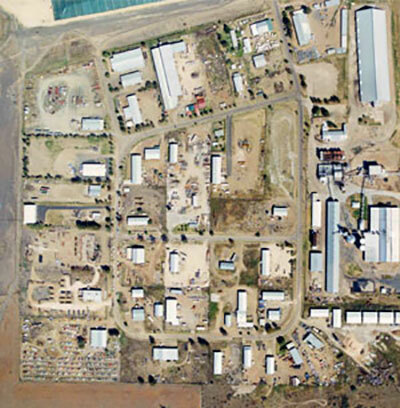 Moree Plains Shire Council - Design of a 40 large-lot subdivision in the Moree Industrial Area. Guyra Shire Council - Manse Street Subdivision. Design of all civil infrastructure for a 54 lot residential subdivision in Guyra. Glen Innes Severn Council - Design of a 12 lot industrial subdivision in Deepwater. Ross Hill Heights Subdivision - Design of all civil infrastructure for a high quality 60 lot residential subdivision in Inverell. Yarravel Subdivision - Design and Project Management of a 34 lot rural residential subdivision in Kempsey. 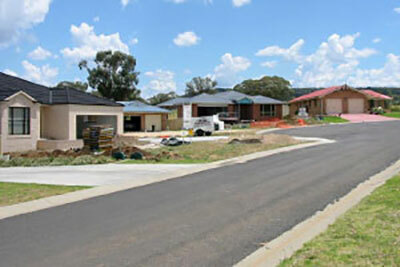 Bassett Downs Subdivision - Design of all civil infrastructure for a 47 lot residential subdivision in 3 stages at Inverell. Brailoc & Riverbend Estate Subdivisions - Civil design of large scale residential subdvisions in Narrabri.